Did you know that daily lifestyle activities could be ageing you faster? Collagen plays a huge role in the way our skin ages over time, and some everyday lifestyle habits could be damaging your collagen reserves. Here are some of the ways you could be depleting your collagen levels prematurely, and – more importantly – how to top them back up! SPF is your skin’s best friend. Unprotected sun exposure is the number one culprit for ageing, damaged skin. UV damages the skin by entering the dermis (the middle layer of skin) and breaking collagen down faster. UV also causes free radicals which break down collagen further by increasing the enzymes in the skin. Wear an SPF of 30 or higher every day over your daily skincare and under your makeup to protect skin. Vitamin C helps boost your skin’s collagen production by helping fight free-radicals and damage caused by UV radiation. It’s proven antioxidant properties shield skin from the visible impacts of pollution. Vitamin C is essential for helping the body form and store collagen. Both ingesting and applying Vitamin C topically to the skin will help smooth out fine lines and wrinkles. Sleeping is vital for skin to repair and regenerate – beauty sleep is a thing! Studies show that a lack of sleep affects your immune system, which in turn affects the production of collagen within the skin. This leads to more noticeable premature ageing. Make sure you’re getting enough hours of sleep every night to keep collagen production up. If there is too much sugar in your diet, it can damage elastin and collagen molecules in the skin, accelerating the effects of ageing. Limiting the amount of sugar in your diet and eating a wholesome, balanced diet full of fresh fruit & veg will help keep skin glowing. Not topping up collagen reserves. 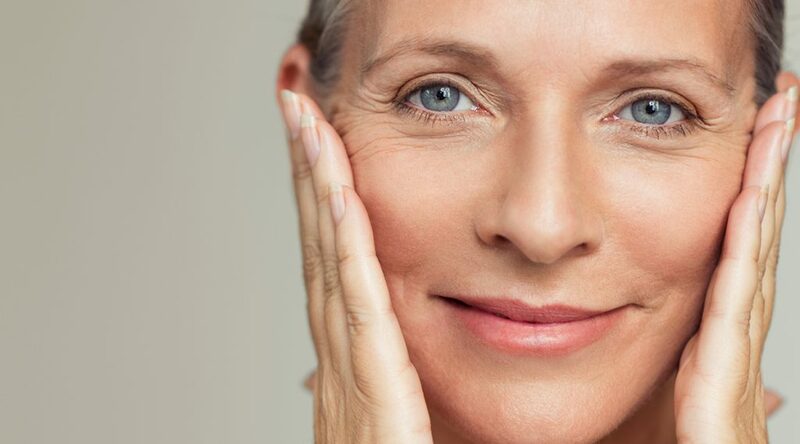 From our early 20’s, our collagen reserves begin to deplete. In order to keep them topped up, we should be consuming collagen in our diets. SkinGlo contains the highest quality hydrolysed Marine Collagen to strengthen skin, keeping it supple, glowing and firm. You can purchase SkinGlo HERE.